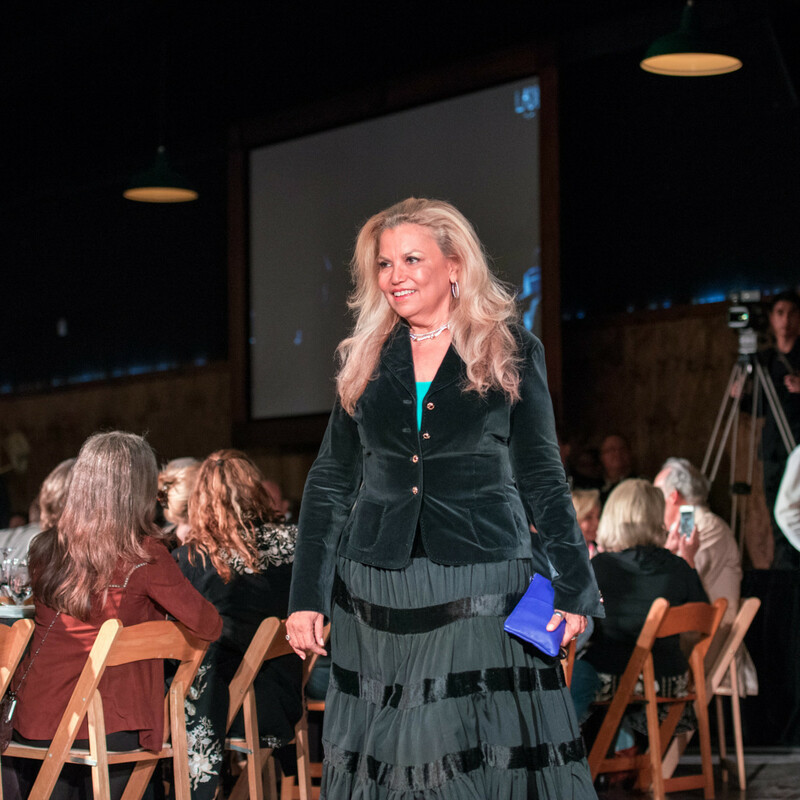 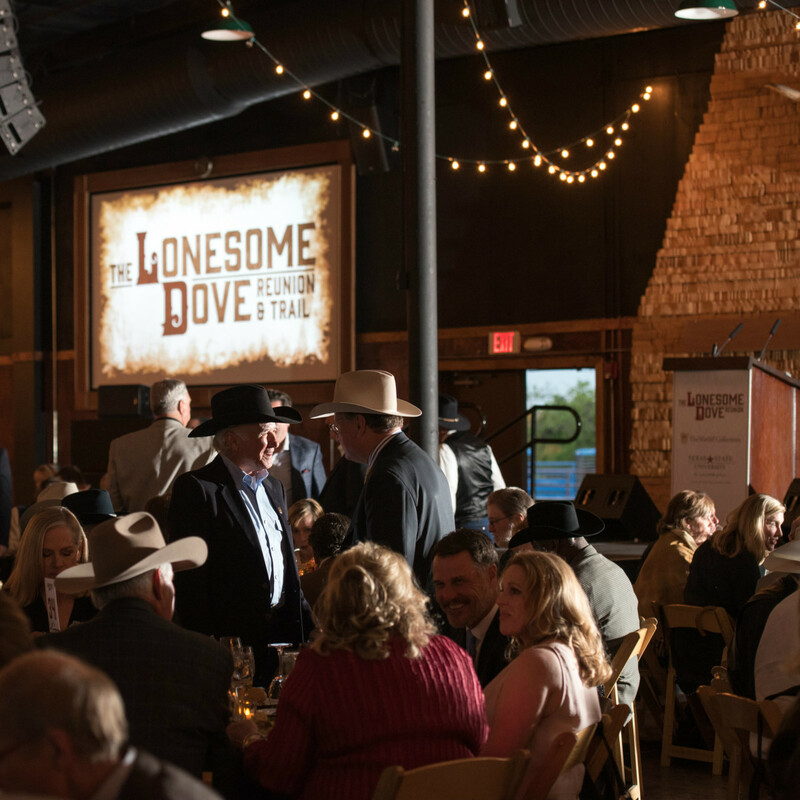 As the finale to the Lonesome Dove Trail & Reunion, the grand gala held at River Ranch Stockyards lived up to the miniseries' beloved legacy. 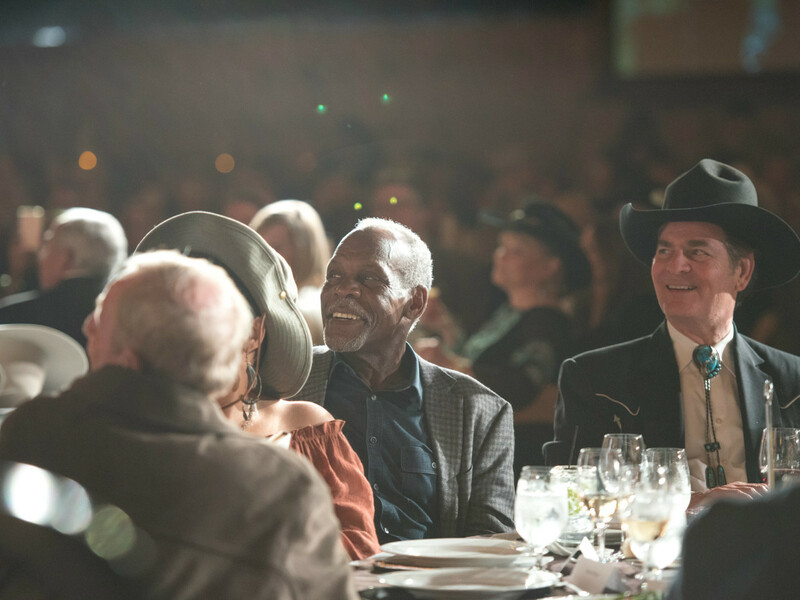 Hundreds of fans arrived dressed in their cowboy best, ready to pay homage to the cast and crew of Larry McMurtry's iconic story. 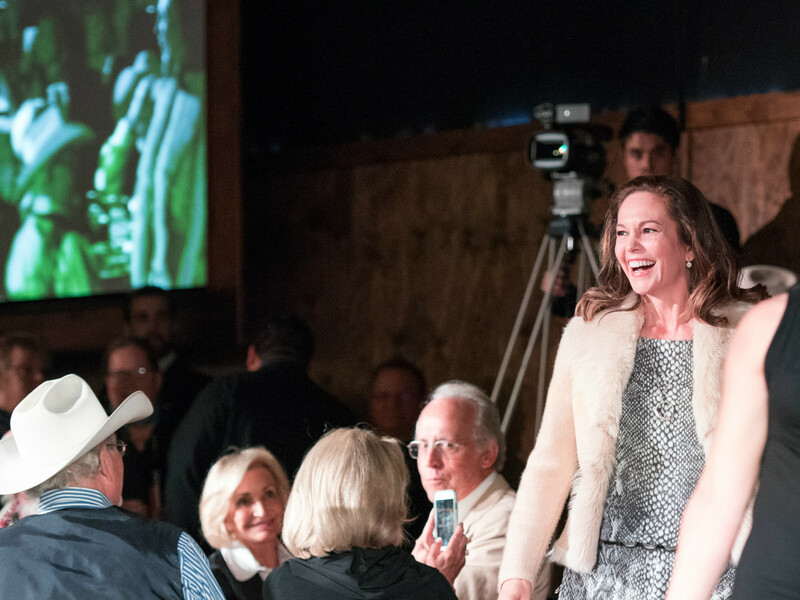 The silent and live auctions, to benefit the Wittliff Collections at Texas State University, were a treasure trove of memorabilia. 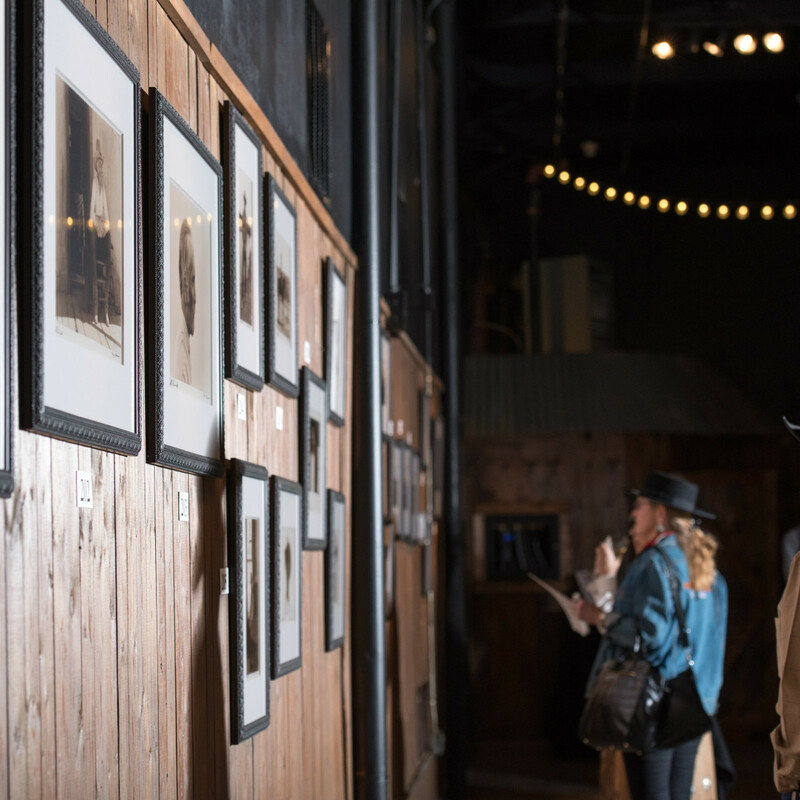 Photographs by Bill Wittliff captured the stars — including Robert Duvall, Diane Lane, Tommy Lee Jones, Anjelica Huston, Danny Glover, and others — on set and in character, with autographs scrawled across the prints. 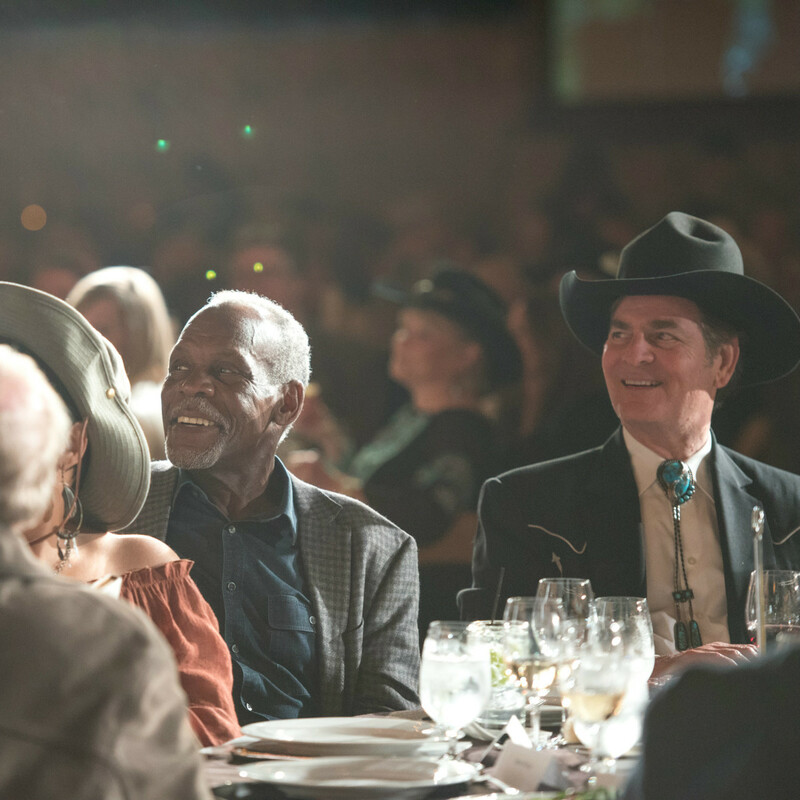 Props from the film, such as the original saloon tables, and signed first edition Larry McMurtry books further sweetened the pot. 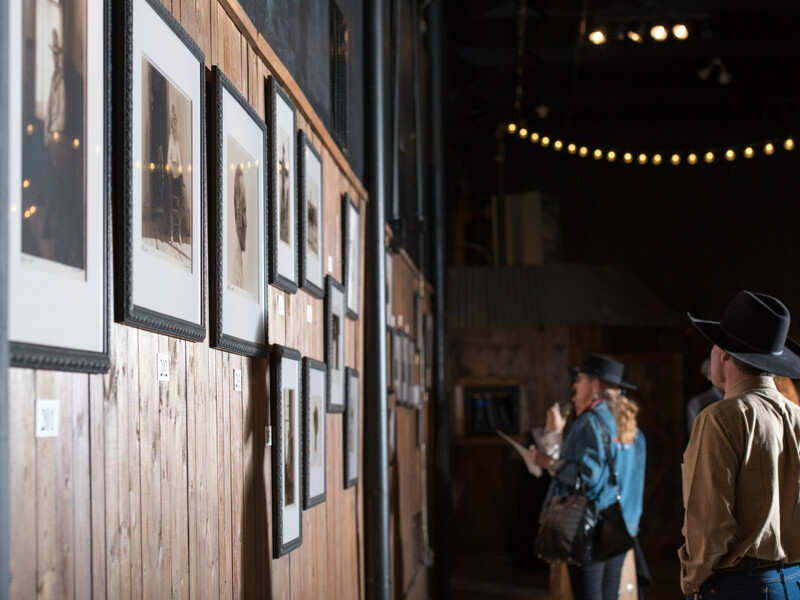 As guests mingled and admired the valuable items, large screens projected scenes from the 1989 four-part series. 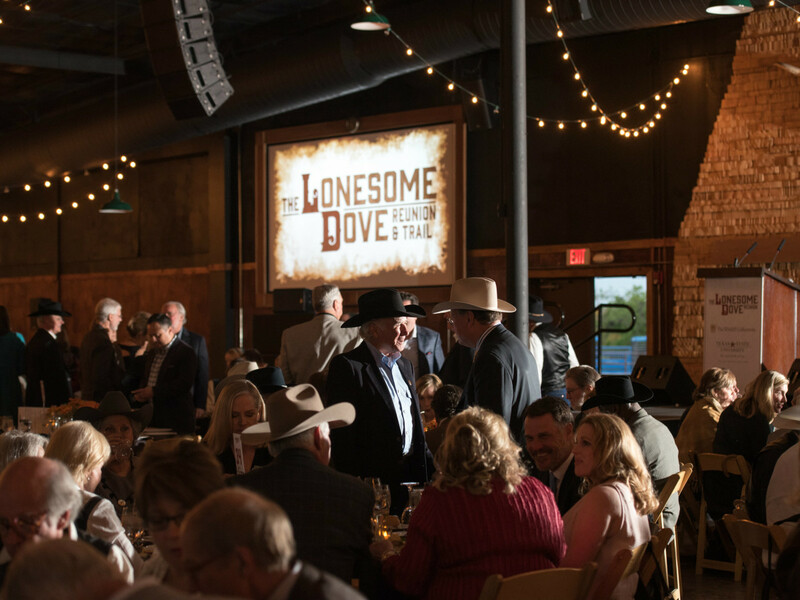 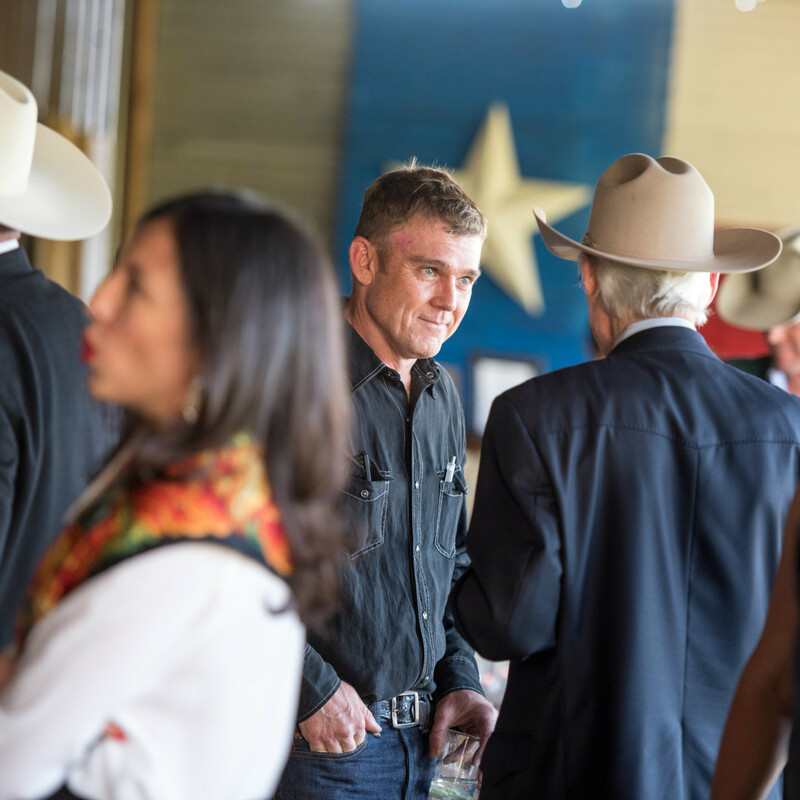 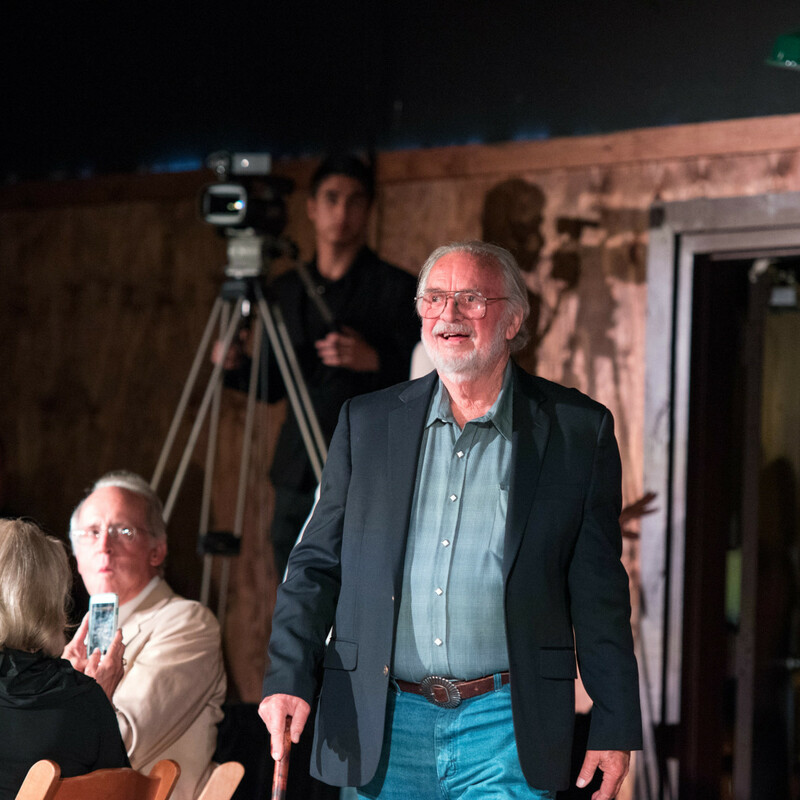 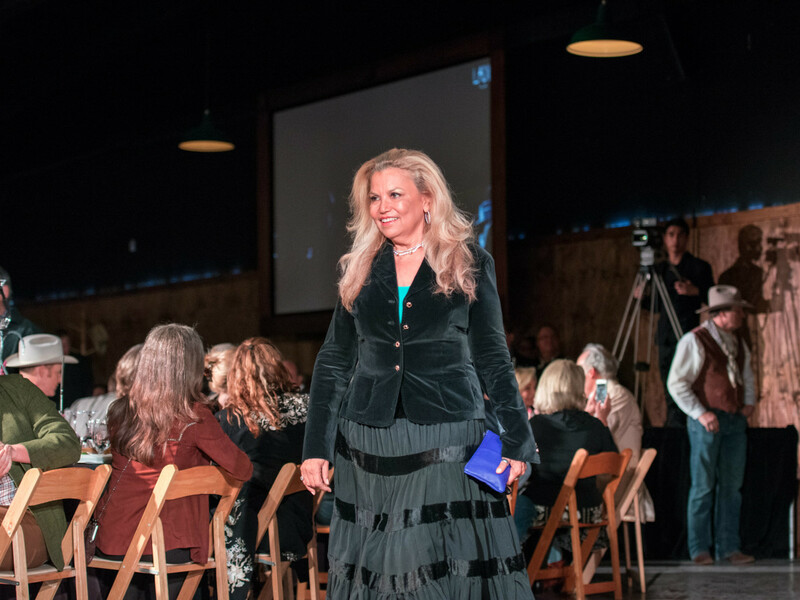 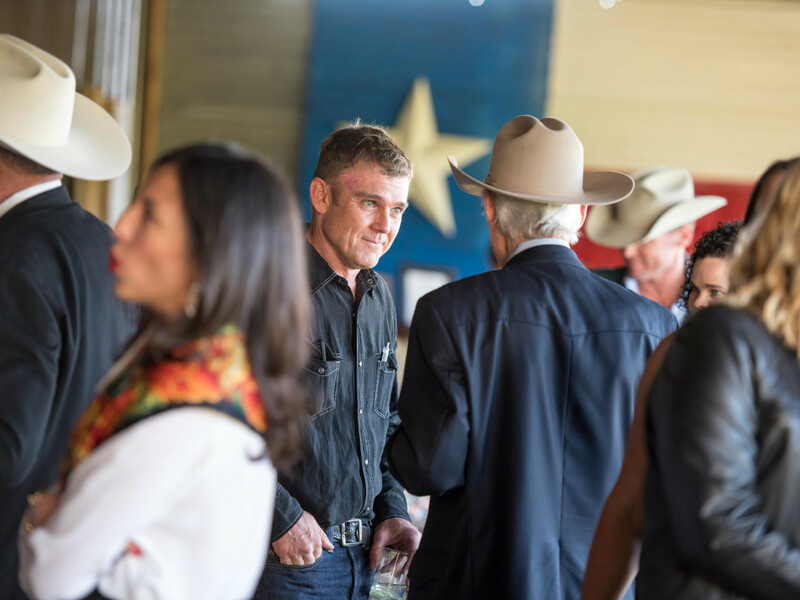 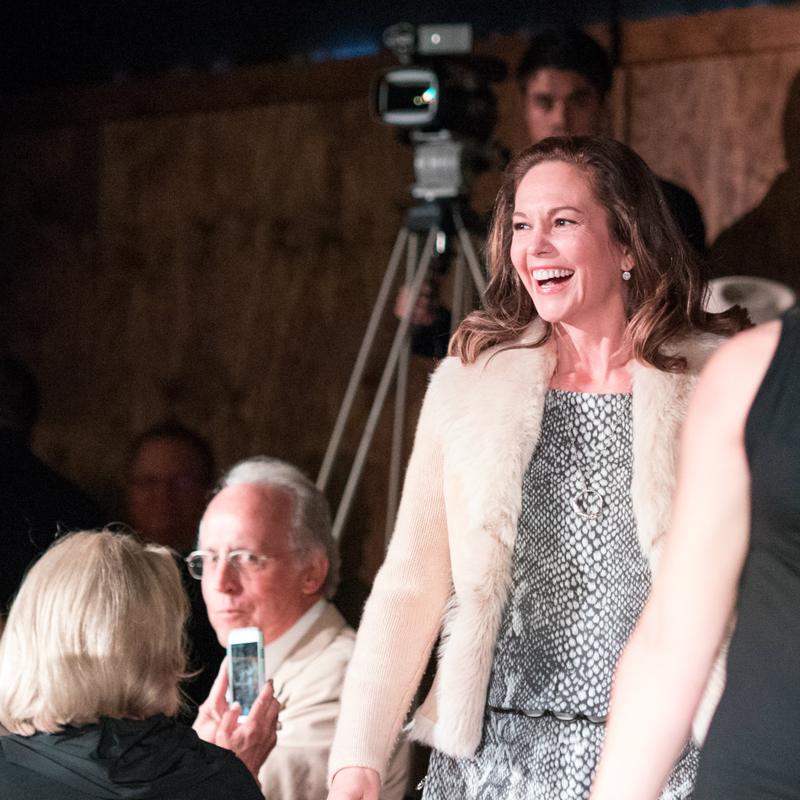 A special section displayed the live auction items, which included such coveted collector's items as a copy of the screenplay signed by 76 featured cast members, a Lonesome Dove crew jacket, and framed archival reproductions of the trail and town portrayed in the film. 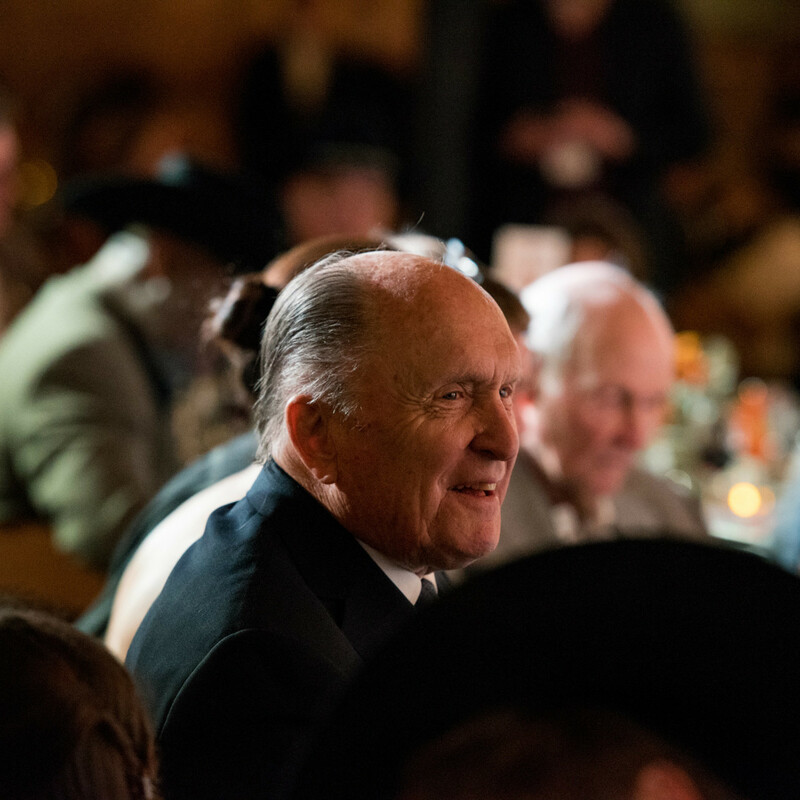 Inside the dining room, hat racks joined flower arrangements on the tables, giving the gentlemen a place to hang their Stetsons. 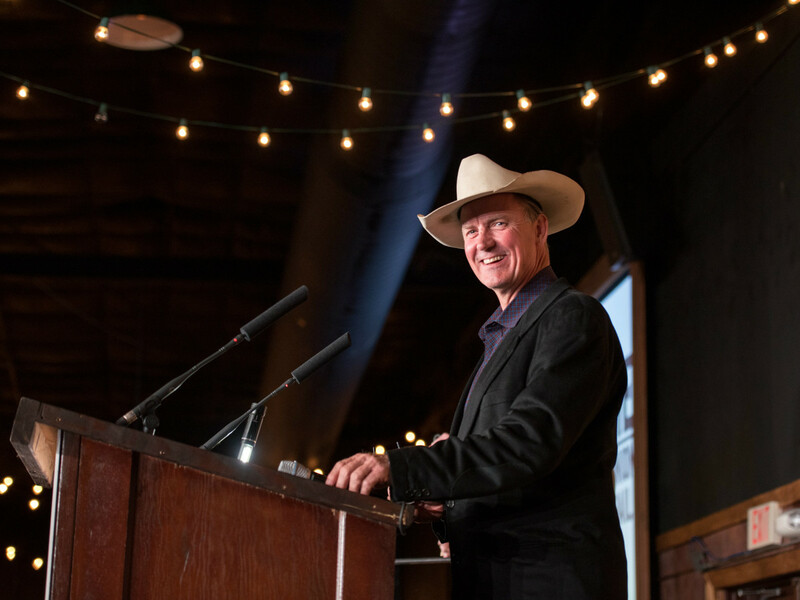 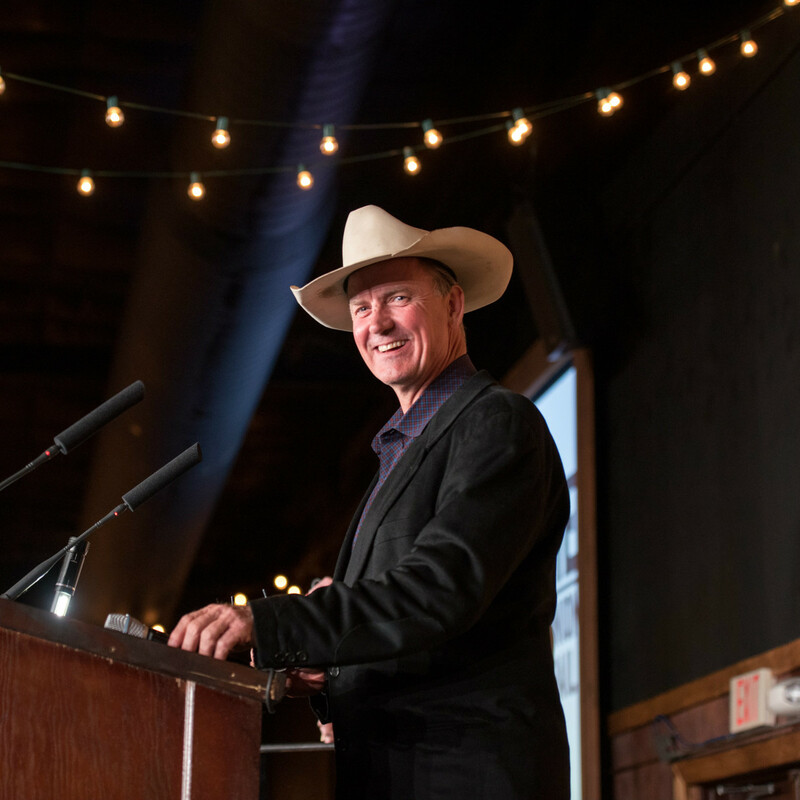 Barry Tubb, who played Jasper Fant, brought an easy Texas charm as the evening's emcee. 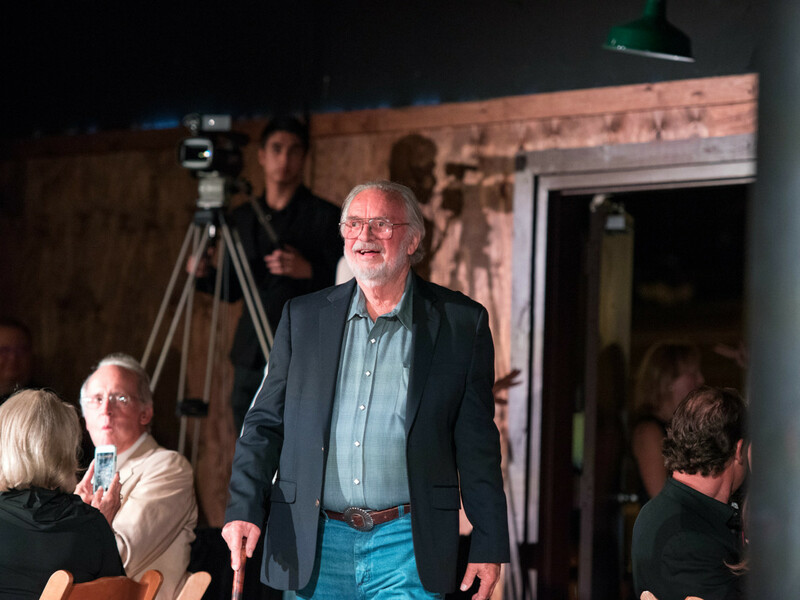 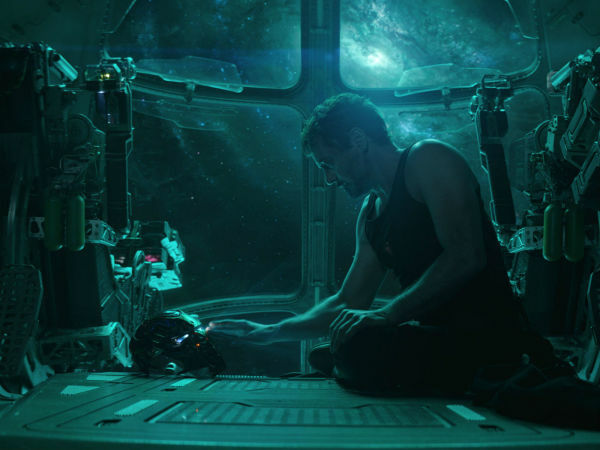 He introduced integral members of the crew and artistic team, as well as Bill Wittliff himself, who reminisced about his time on set. 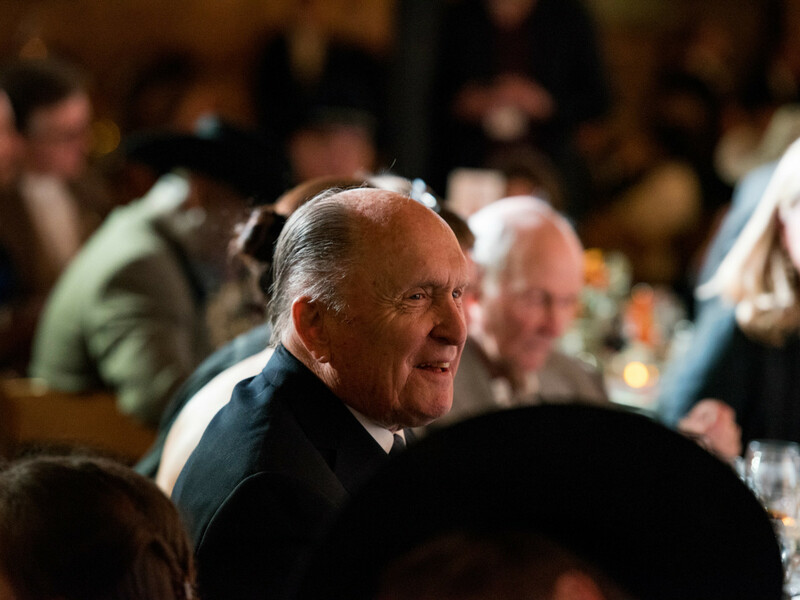 Shortly before the main course of steak and sea bass, Duvall, Glover, Lane, Ricky Schroder, and Chris Cooper entered to thunderous applause. 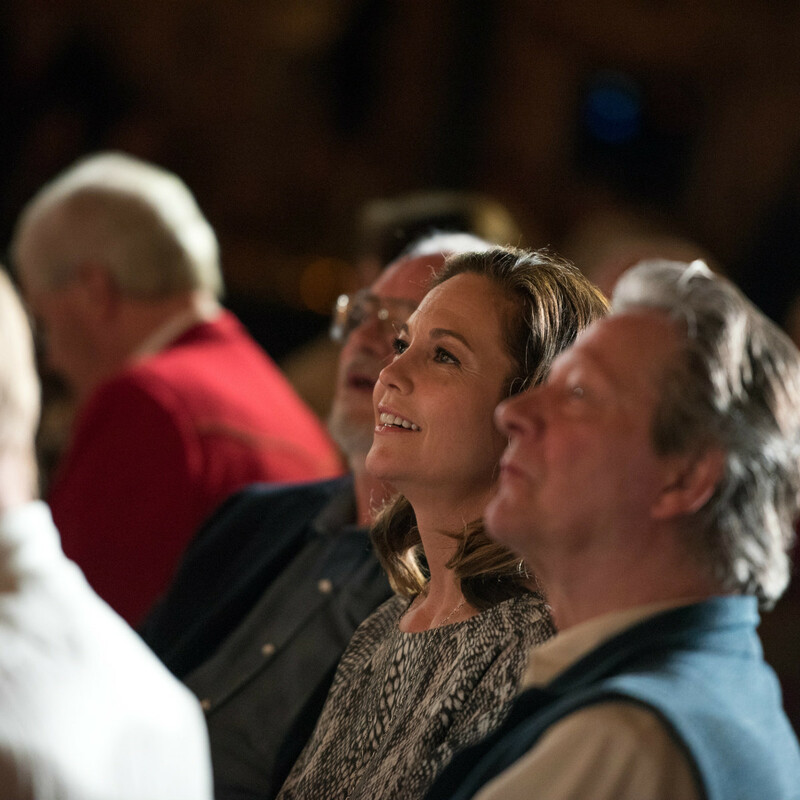 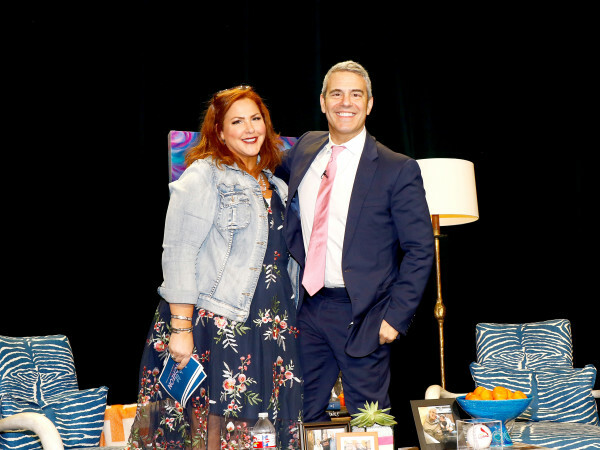 Though the actors didn't speak at length — they had already shared much at the panels earlier and the day before — they listened joyfully as others shared their memories. 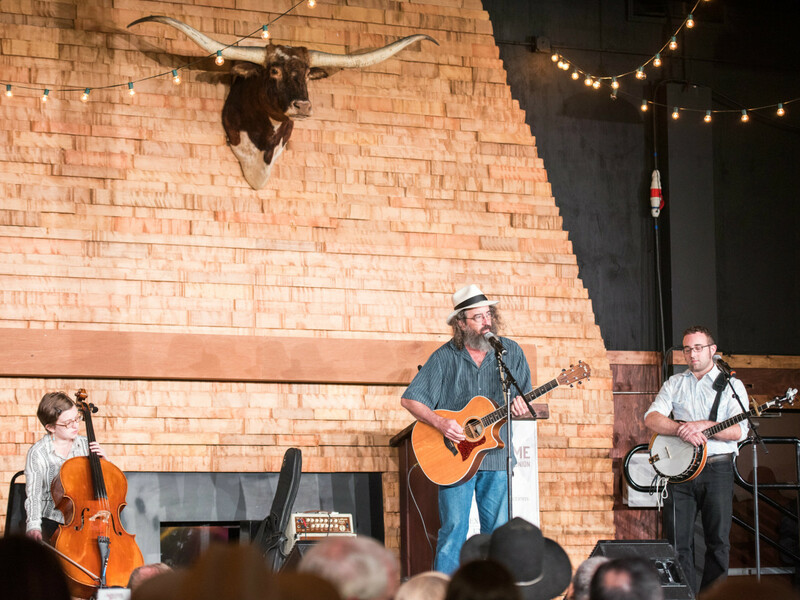 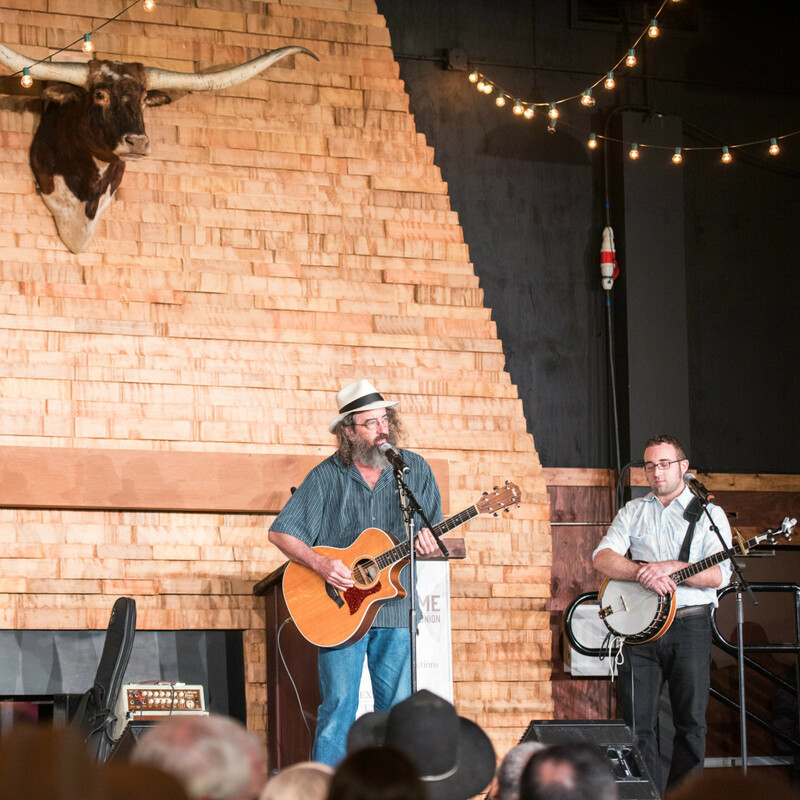 James McMurtry, the author's son and a professional musician, closed out the evening with a set of guitar-heavy folk songs that evoked the spirit of Lonesome Dove.